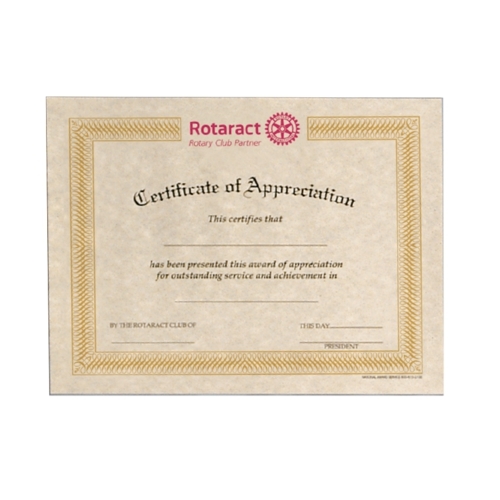 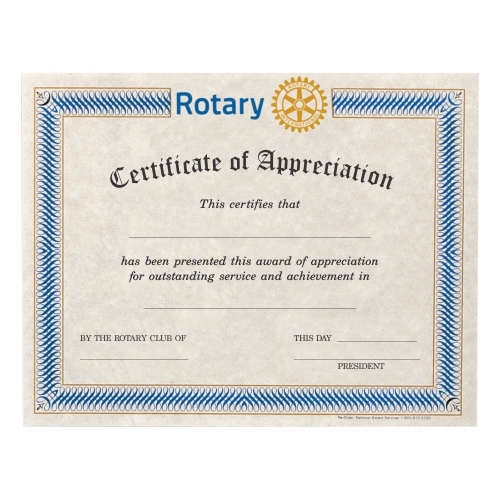 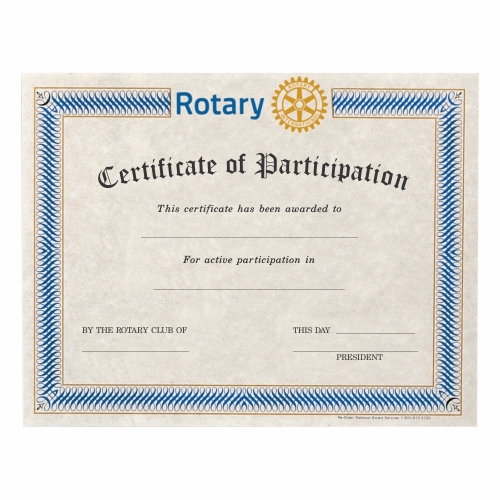 Certificate of Appreciation. Click on picture for full text. 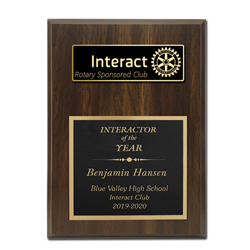 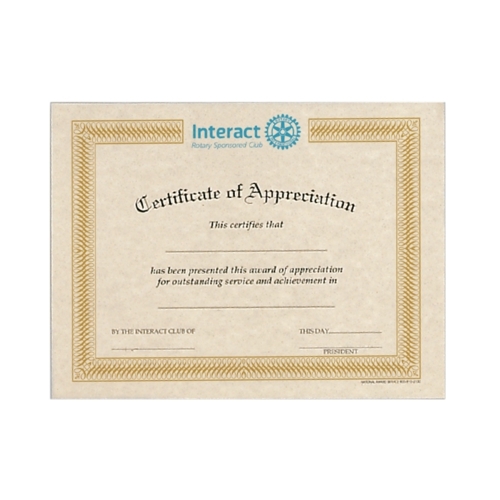 Interact Certificate of Appreciation. 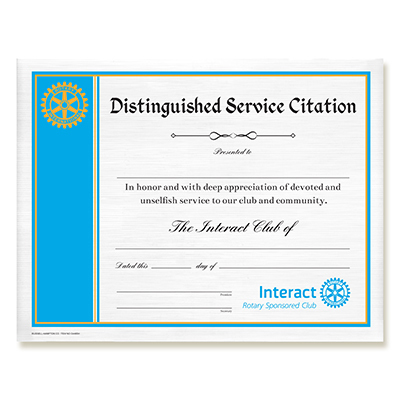 Click on picture for full text. 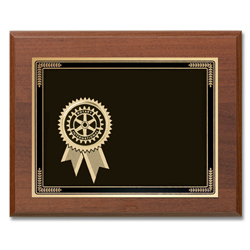 Special Value Plaque - 5"X7"
"Service Above Self" pencils. 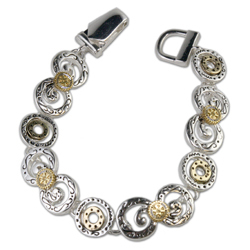 #2 lead, round yellow-gold barrel. 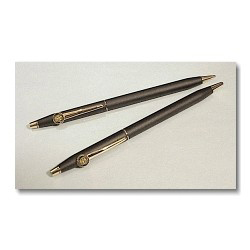 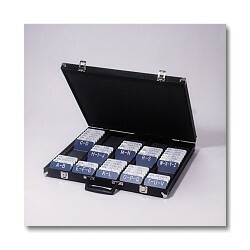 Black - Cross Pen and Pencil Set. 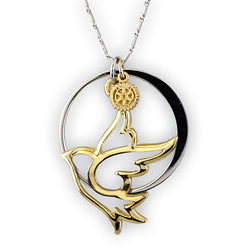 10K Gold filled. 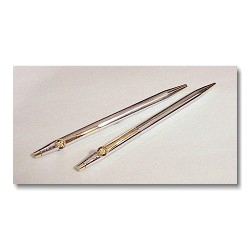 Cross Pen & Pencil Set. 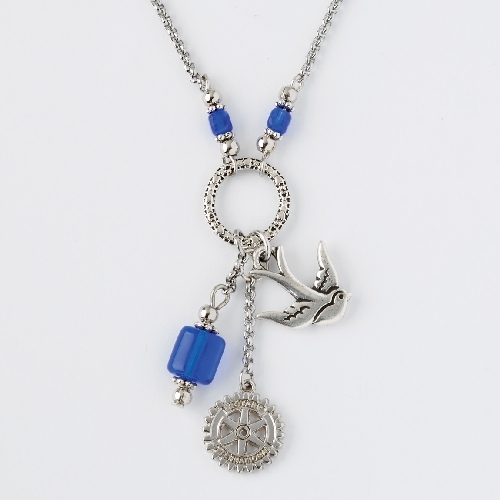 Made with Czech glass with a Rotary emblem and dove charm, 18" stainless steel necklace with extender. 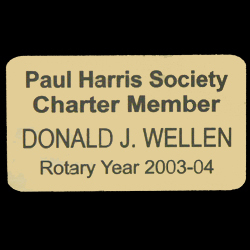 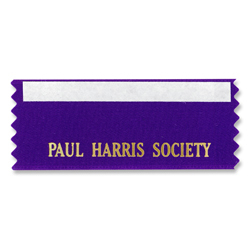 Golden plastic name badges for display on Paul Harris Fellow banners. 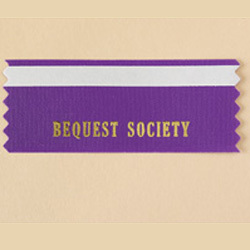 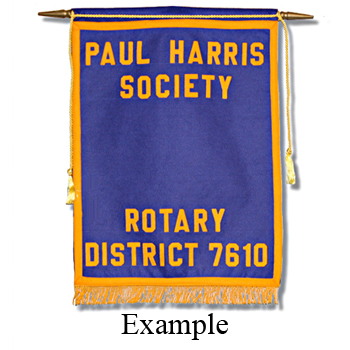 Custom Paul Harris Society Felt Banner -- 18-1/2" x 26"
Royal blue felt banner with gold borders, gold fringe, gold cord with tassels and gold lettering. 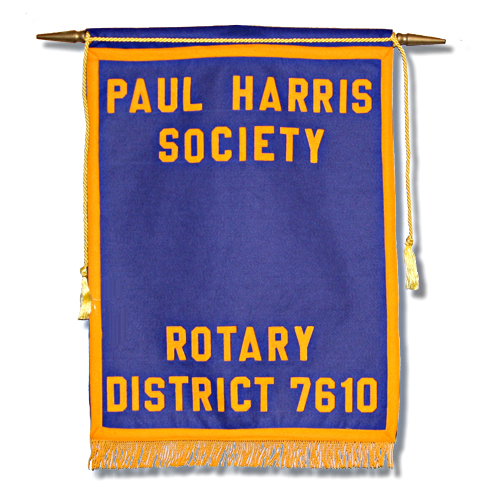 Custom FLOCK Paul Harris Society Banner -- 18-1/2" x 26"
Add some sparkle to Rotary International with this rhinestone 1/2" Rotary logo necklace. 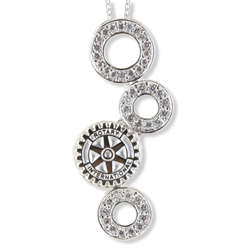 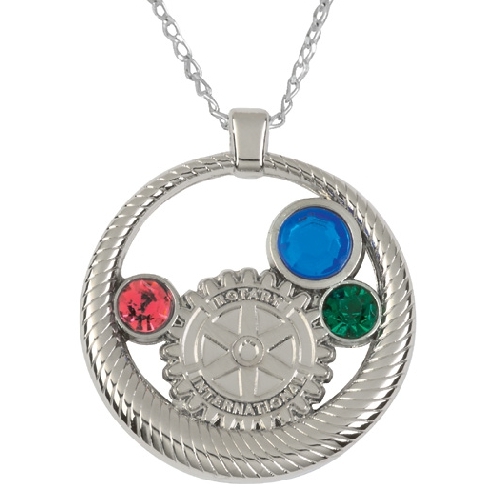 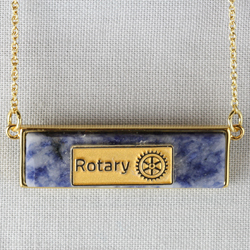 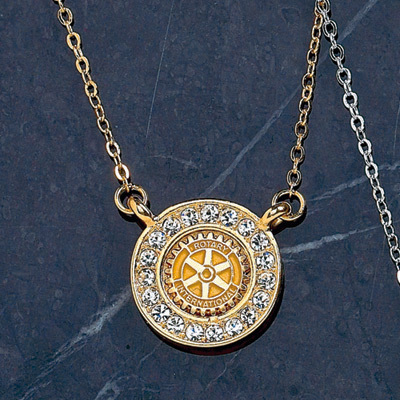 Add some sparkle to Rotary International with this 1/2" rhinestone Rotary logo necklace. 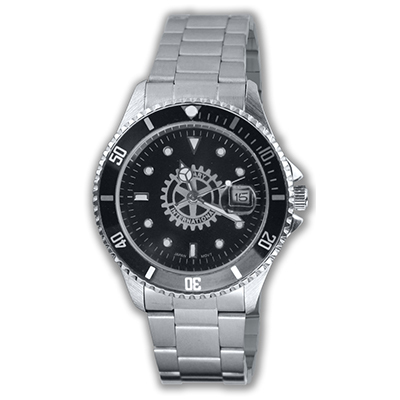 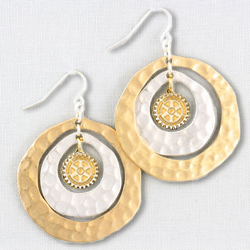 Silver swirls are accented with gold circles and Rotary logos are added to make a one-of-kind jewelry piece. 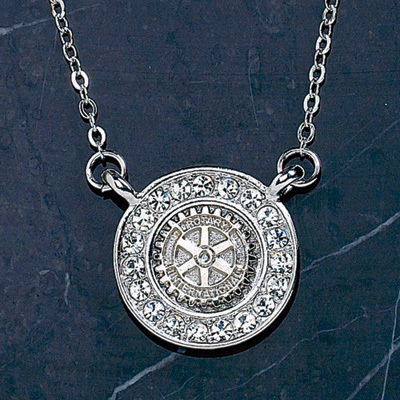 Rhodium Plated Cubic Zircon Necklace. 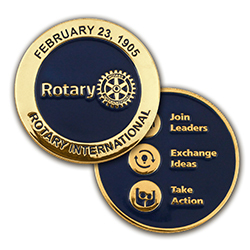 Gold plated medallion individually packaged in clear vinyl sleeve. 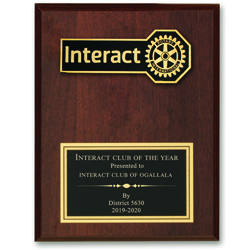 Unique black screen printed brass engraving plate on a 8" x 10" beveled edge walnut finished board. 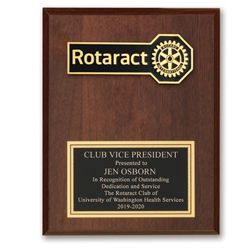 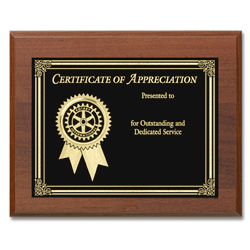 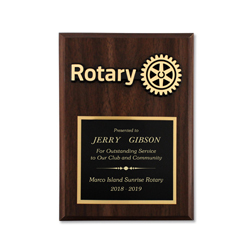 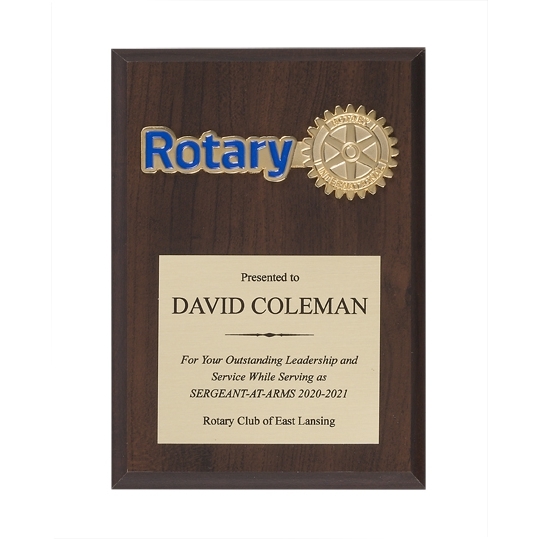 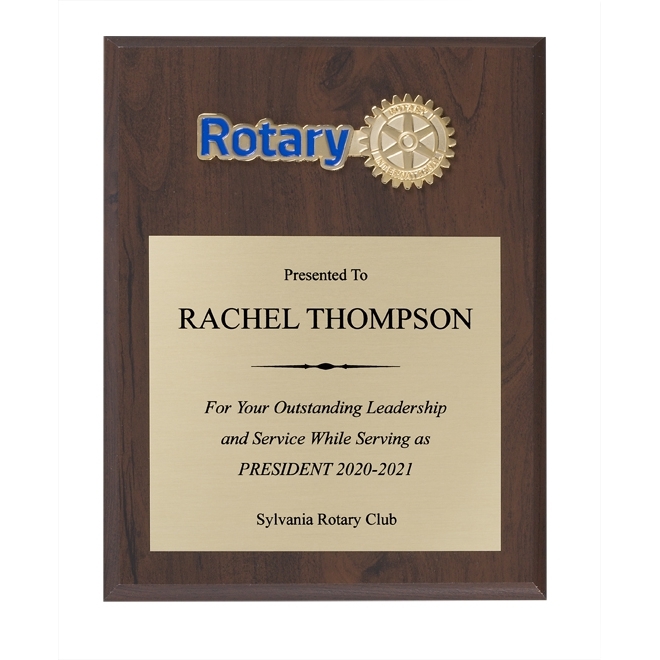 Very similar to our R34185 Certificate of Appreciation Plaque, but is laser engraved to include any copy you would like. 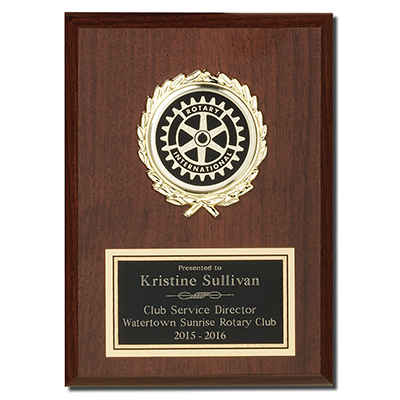 Simulated walnut plaque with golden Masterbrand logo and black brass plate.